It's WEEK FOUR of National Cookie Month and this week we're sharing recipes for cookies that freeze well. In my opinion, there's no better cookie to freeze than the classic chocolate chip cookie. The Four C's. They can't be beat. I've heard that it's the salt that makes or breaks a perfect chocolate chip cookie, but over time I've come to think differently. I think it's the brown sugar. And then the salt. And then the chocolate chips. Whether they be pieces, chunks or chips-- dark, semi-sweet or milk chocolate, it's a personal preference. I like using chips because they're classic, but I really dig a cookie with chunks. Portion out your cookies using a melon baller or an ice cream scoop and place them on a cookie sheet lined with parchment paper. Freeze for 1 hour and then label a resealable plastic bag and place your frozen cookie balls in it. Pull out as many or as few as you need when you need cookies for the bake sale or for a quick treat. Just add 2 minutes to your baking time. The following companies generously sponsored various cookie month projects. I may not have used all of them in my recipes, but this project is in no small part thanks to the incredible contributions of: Bob's Red Mill, The Daily Meal, India Tree, King Arthur Flour, Product of GIR, KaTom, SunButter, and Wilton. DISCLAIMER: I have been compensated and received product in exchange for this post, but all opinions and views are my own. Def classic cookies. My kids have a play date at the moment and I am tempted to get them to help me make these. Get them! Make some memories! 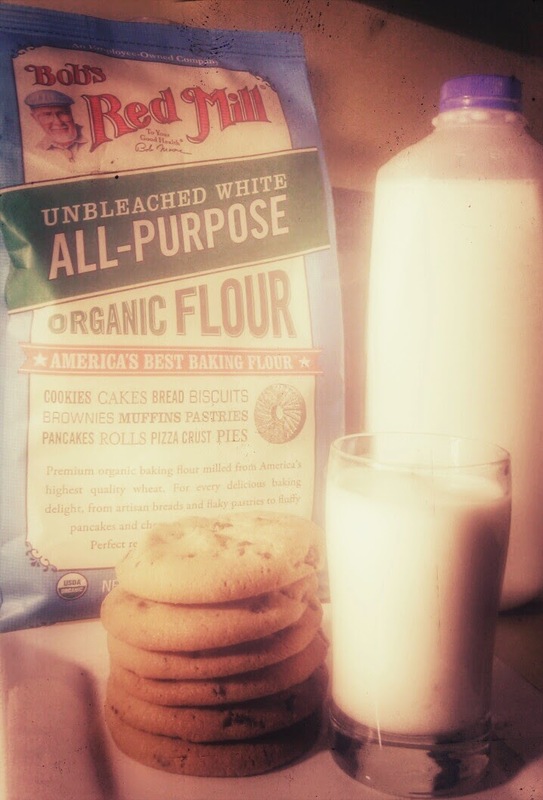 You cannot beat a good chocolate chip cookie with a stick...and these sound delicious! Chocolate chip cookies really are great for freezing. These look like great cookies to have on hand. What a wonderful thing to have on hand in the freezer for anytime you want to bake! Yum. I'm always on the look out for a new chocolate chip cookie recipe! These look perfect! I can never say no to chocolate chip cookies! Classic chocolate chip cookies are my most favorite! There is NOTHING better than a classic chocolate chip cookie! 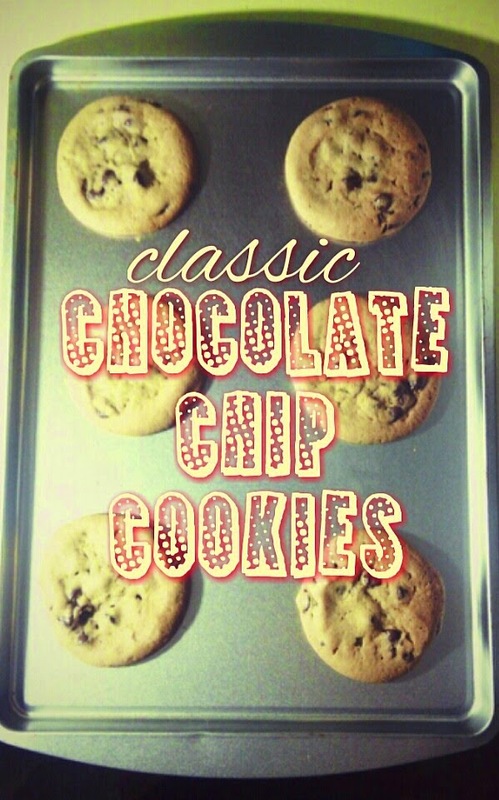 A classic recipe like chocolate chip cookies is definitely something every baker should have in their recipe box! These look great!